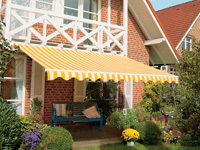 Open awnings are not necessarily classed as entry level systems when it comes to an awning. 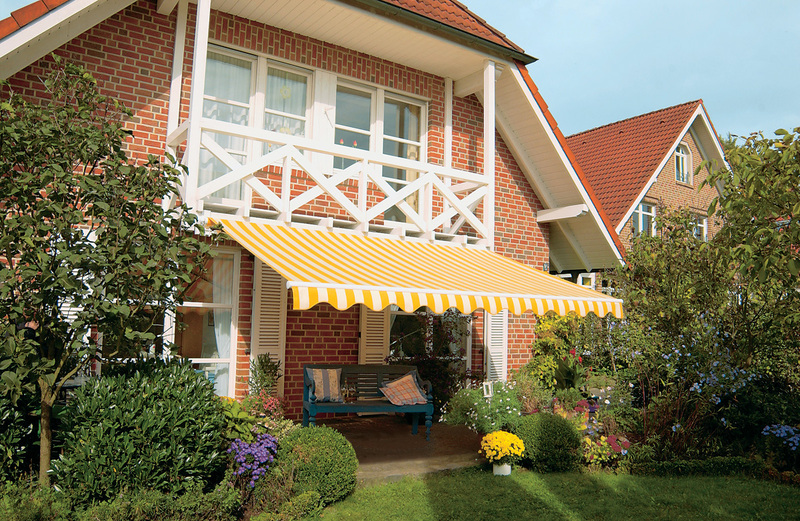 Basically, they do not have a protective cassette. 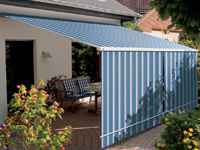 They are particularly suitable for locations under wall projections, overhanging roofs or balcony ceilings which protect the retracted awning from the elements. 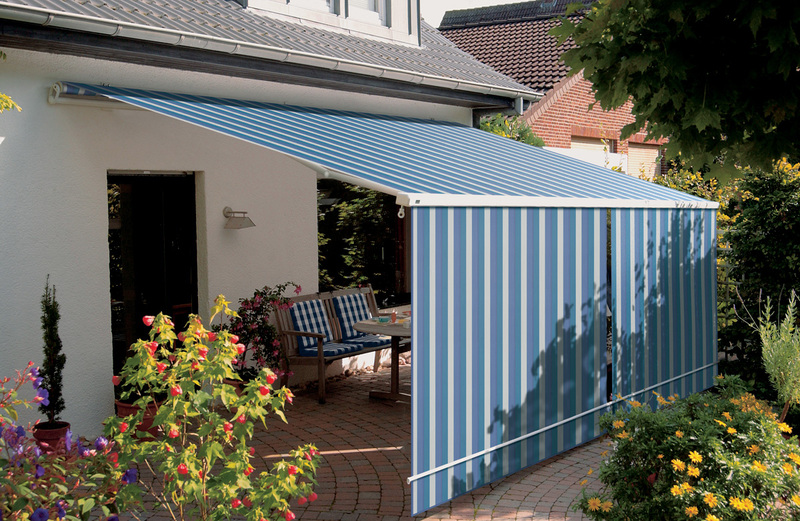 Designed with the same technologies as our semi-enclosed and cassette systems, they perform the same job when extended, providing shade and shelter from the harmful UV rays of the sun. 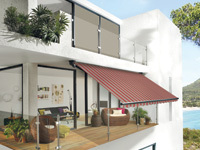 Most open systems are fitted with a valance – this is the frill at the front of the awning – performing a role to hide the componentry when the awning is retracted. 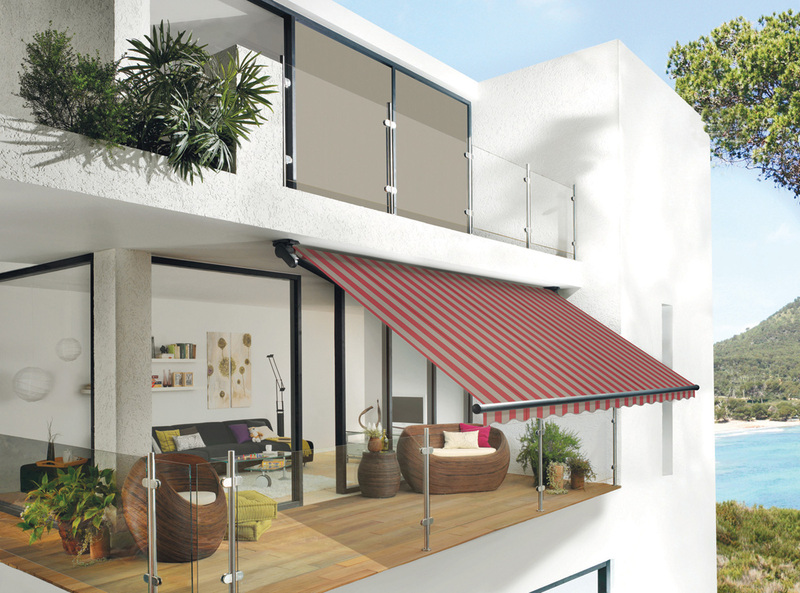 Choose optional extras such as electric remote control, automated control, spot lights, heaters, valance plus and a whole host of other possibilities.